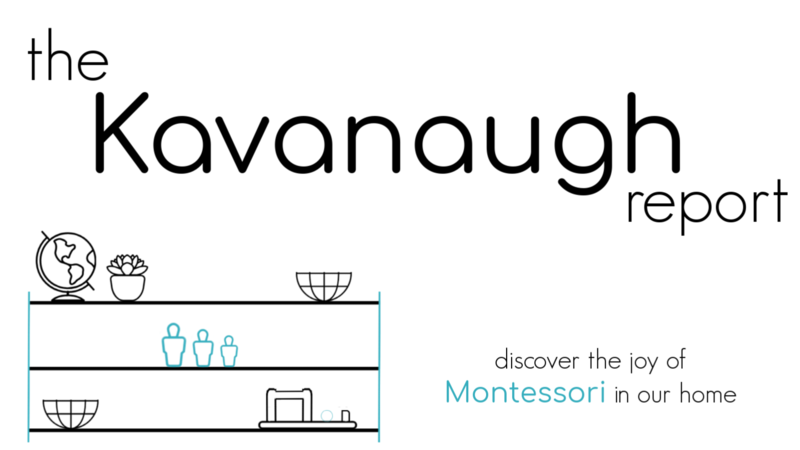 As a Montessori parent, I try to provide a mix of materials in our home to engage my kids! That work that will spark joy, concentration, and repetition. 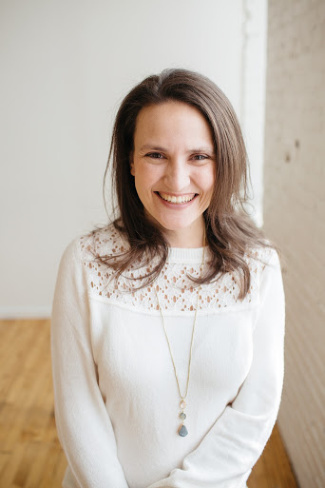 It's not always an easy task, as Maria Montessori said, "Life is mysterious...only the choice of life can choose the work that the child truly needs. Therefore, the teacher respects this mysterious process and knows to wait with faith." So, there does sometimes feel like there is a bit of trial and error when it comes to choosing materials that your children need. For us, the right balance is easier to find when I spend time deeply observing my children. Watching their interests, sitting on my hands if I have to, letting them struggle a little with things, and letting them get bored. And what I have personally found is that here at home, a combination of open ended materials and more structured work have been the right balance. 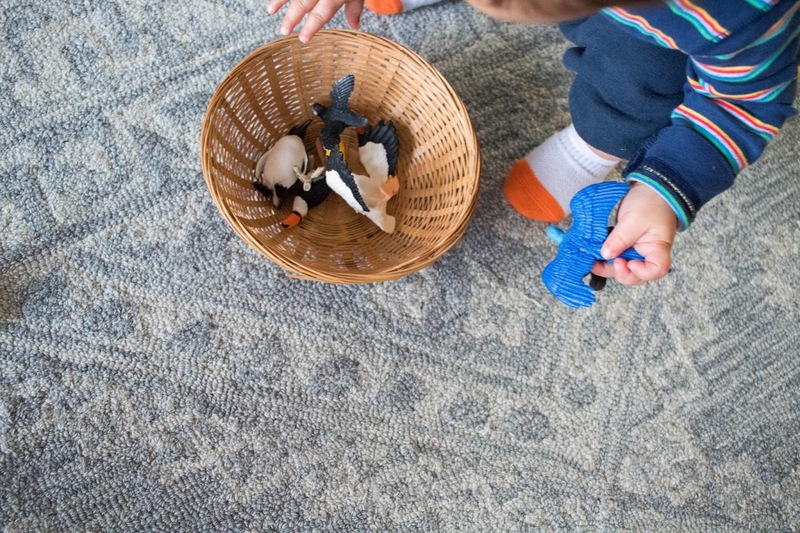 Open ended toys wouldn't necessarily be found in a Montessori classroom, but they are perfect for building creativity, dramatic/pretend play, and a way for multiple age groups to work and connect together. Grimms Large Pyramid - We received these as a gift from a grandparents a few years ago and they have NEVER once been rotated away. They are that well loved. Not only are they beautiful and sturdy, but these blocks are so well designed. They are mathematically related in size to one another so that blocks can be explored in really unique ways. We also have unit blocks and smaller building things, but time and time again, my kids return to work with these. Plus their puzzle like nature makes cleaning them up as fun as playing. Downsides: They are expensive, really really expensive. The colors have rubbed from one block to another a bit, it's not a huge deal, but it was a bit surprising. Wobbel Board - I LOVE this thing. Not because my kids love it, but because I seriously could Wobbel all day long. No joke. It holds adult weight! Morgan loves it, I love it, the kids love it! We all love it. It can be a bridge, a tunnel, a gross motor toy, a place to relax, a place to rock, a place to read. It is seriously so engaging. Downsides: the felt on the bottom has been great for play and for protecting our floors, but it has attracted every piece of dog hair ever. And IT.WILL.NOT come out. Play Silks - Need a fort? Need a cape? Need a river? Need a baby sling? Need snuggly spot? Need some peek-a-boo? Well, all you really need is a play silk. My kids have really really thought up some creative ways to use these and the more we have the more they seem to use them really uniquely. They have replaced the need to drag out all the blankets to make forts and allow them to be so much more independent (since they are so much lighter). 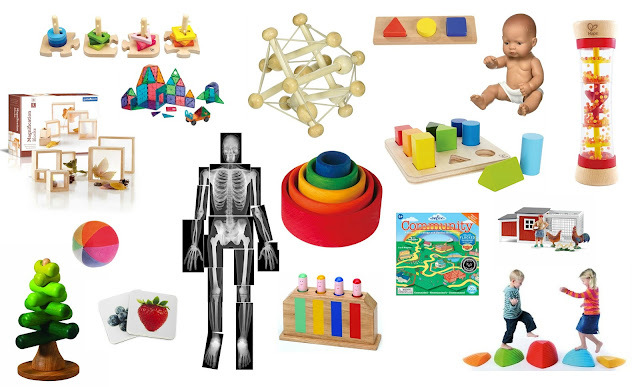 Plus, if you have a sensory seeker child, these provide a really great amount of sensory input! Downsides: Honestly, my kids took a little bit to warm up to these, at first they were almost too open ended and they weren't sure what to do with them. Also, need a few to make it worth it. Animal Figures - Give my kids all the animals, especially Nora and Gus. Those two could do so much with a basket of animals. They have been the perfect toy for pretty much every kind of play ever. We have mostly stuck with Schliech brand. Plus, these are perfect for more structured work too, so they kind of can serve both those purposes. Downsides: there are a ton of options when it comes to model animals, and mixing and matching can lead to some weird sizing issues. Schliech, in particular, are hard to find in person and can be expensive. Magnatiles - Magnet builders just seem to have an allure for young children. They add a new dimension to building that seems to bring out their creativity. The see-through colors and quality of the builders also add a different dimension to what is happening. My kids have loved these for so long. And, they are just really engaging, even for me as an adult. Downsides: Again, there are a ton of brands and they don't mix-and-match well. Also, I've found that you really need quite a few of them to be able to build more substantial buildings. Lego - There's not much to say here, these are a classic! But, seriously, especially for Henry as he has gotten older, this is the one toy he really wants and needs to play with. The creative things that Lego allows for, plus the great fine motor practice of the little blocks, these are a total must-have for us. Downside: These are hard to have in a mixed age environment since Gus is still so likely to eat them. Which open ended toys are worth it for your family? Which of these would make your list? What's missing from your list? Hi there! 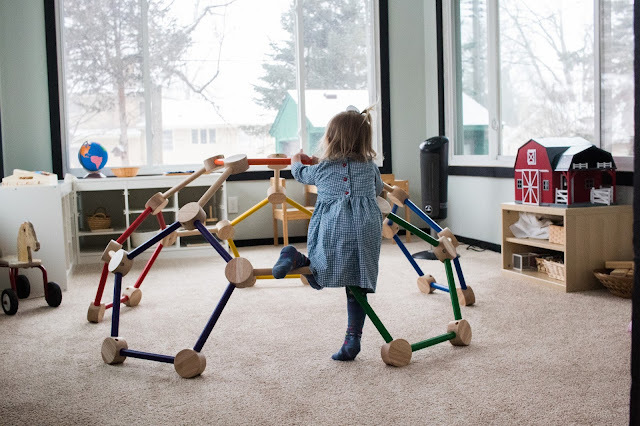 Do you know the name of that hexagonal play structure in the picture with the playsilk? 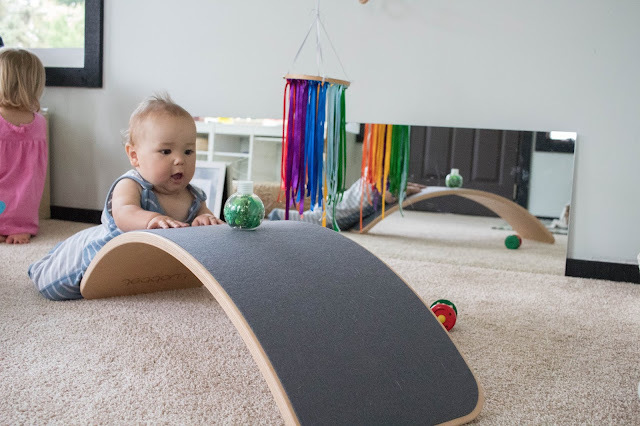 It looks so much fun for my 20 month old monkey in training!